Stable Cottage has all the appeal of a pretty Cumbrian cottage with all the amenities of a family friendly holiday park. Just 400 metres from the water's edge in the lively village of Pooley Bridge on the banks of Ullswater, Stable Cottage offers spacious and comfortable accommodation, with full access to the amenities at Pooley Bridge Holiday Park. 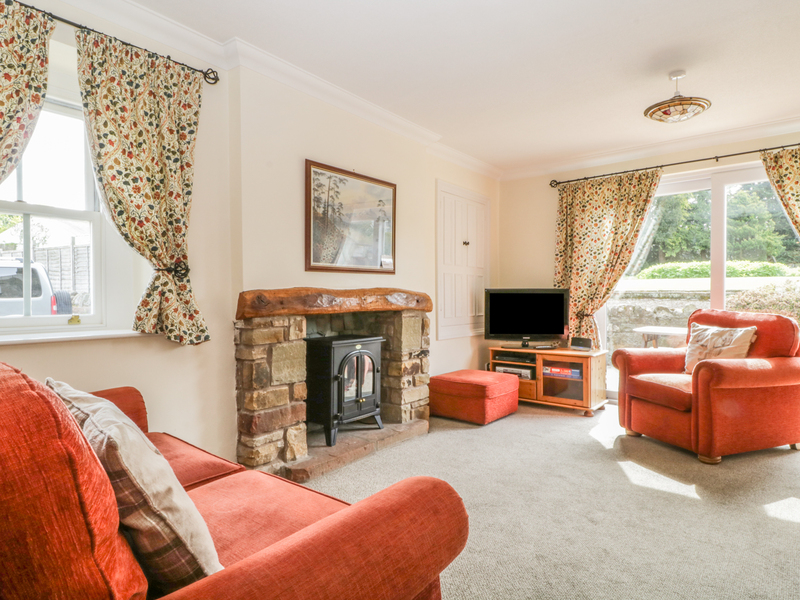 Sleeping four in one double and one twin bedroom, Stable Cottage has a downstairs cloakroom and upstairs family bathroom. There's a bright and airy sitting room and a dining kitchen, a private patio and shared use of a large, lovely lawned garden. 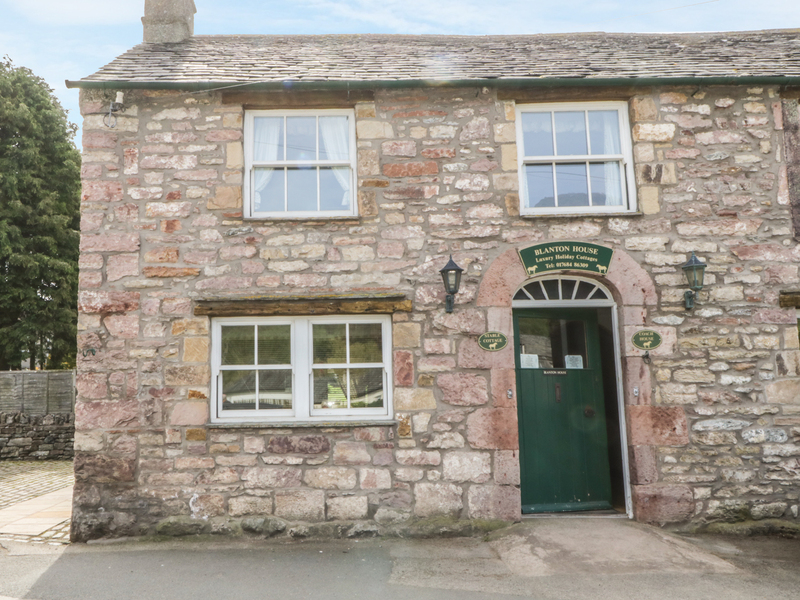 Off road parking for two cars is provided and it's a short walk to the pretty village of Pooley Bridge with its bars, restaurants and shops. The ideal location for a family holiday in the spellbinding Lake District at any time of year, Stable Cottage has all the benefits of a quiet cottage location with all the fun of a holiday park!